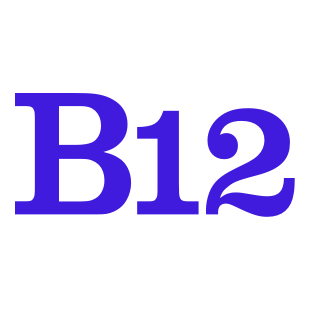 If you do not already have a blog, B12 offers a Blog feature through the website editor! Q: Why should I blog? Customers are more likely to convert if they connect with you: A personal blog will reflect your unique personality and character, and establish rapport with your customers. Interesting anecdotes and fresh ideas will keep customers on your website longer, increasing the likelihood they take a Call to Action on your website. You can get started with an initial blog feed and blog post by following these instructions. Q: How do I add new blog posts? You can add a new blog post by following these instructions. You can add a new blog post to your blog feed by following these instructions. If you have any questions, email hello@b12.io and we are happy to help you get started!